Dr. Jessie Mosley worked tirelessly to help Mississippi women and developed a close relationship with Wednesdays in Mississippi. In 1965, WIMS continued to work on building bridges of understanding, but it employed new methods appropriate to the political and social changes that had taken place as compliance with the Civil Rights Act of 1964 became more widespread. Eight teams of forty-seven women went to Jackson and other communities, including Philadelphia, Greenville, Greenwood, Mt. Beulah, Lexington, Edwards, and Oxford. 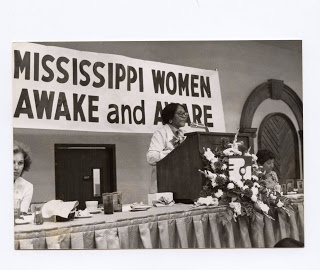 Polly Cowan arranged “professional interchanges,” again between northern and southern, black and white women of various faiths, matching them by occupation. Most were teachers, but the teams also included social workers, librarians, psychologists, and a doctor. Additionally, WIMS helped track compliance with the Civil Rights Act of 1964 by reporting abuses to national enforcement agencies. The women did not maintain the same schedules as their fellow teammates because each group had different needs, but they did meet to hold debriefing sessions together upon their return. In 1965 all of the team members were welcomed into southern women’s homes. 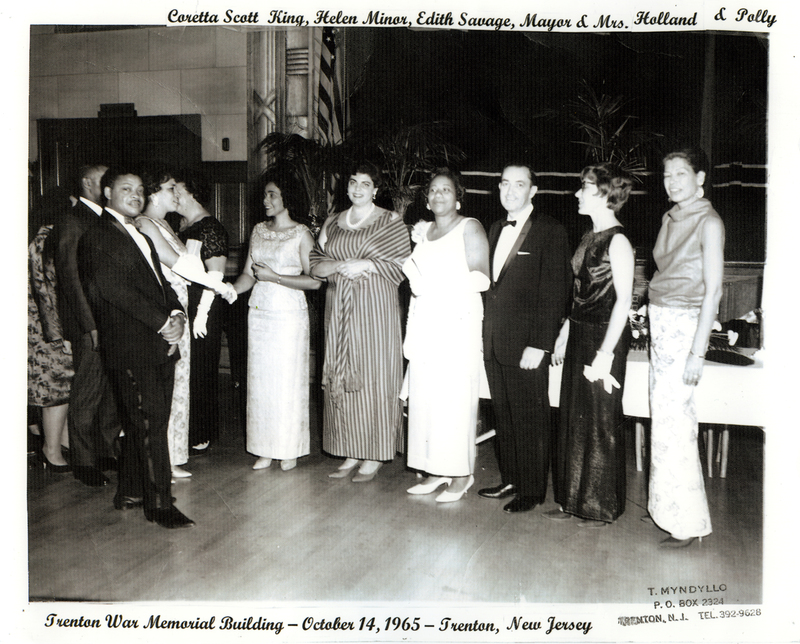 A 1965 fundraiser for WIMS. Artist, Teacher, Director of PROJECT, Inc. Artist, Teacher, Teacher at PROJECT, Inc. Teacher, Teacher at PROJECT, Inc.